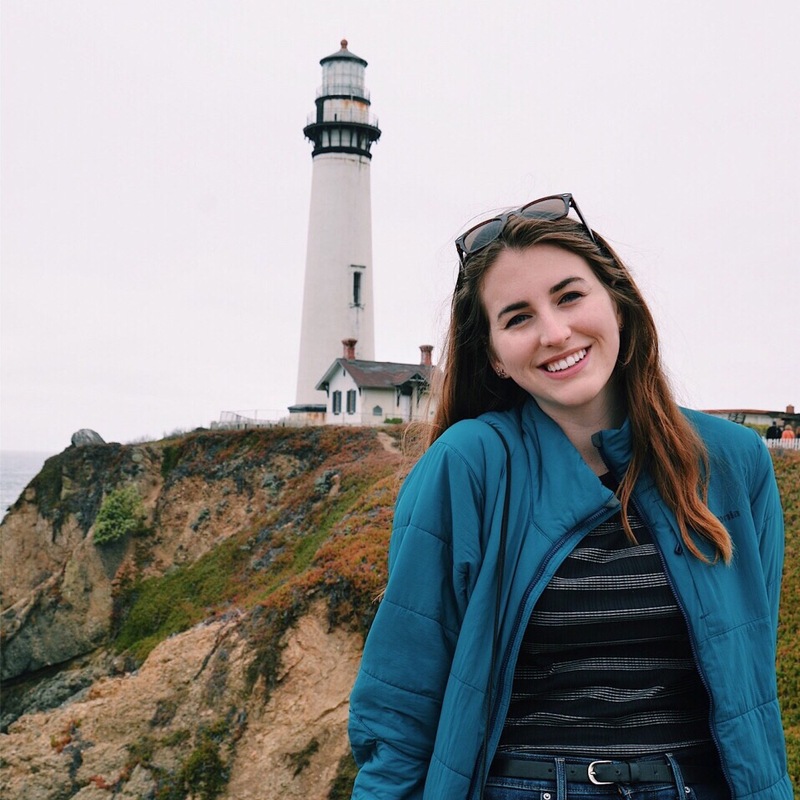 Nicole Wilson is a fourth year undergraduate student at the University of California, Santa Cruz where she is receiving her bachelor of science degree in marine biology. Research interests include, but are not limited to, ecology, acoustics, sociobiology, and conservation of marine mammals with a current focus in pinnipeds and large cetaceans. Nicole aims to continue her studies after graduation and go on to pursue a masters and PhD in related fields of research.